Jittery Joe’s and $3 to MS – Great Christmas Present. 10% of Road ID sales for the National Mulitple Sclerosis Society. Jittery Joe’s Coffee offers a great deal where people can buy a can of gourmet coffee and $3 can go to the National Mulitple Sclerosis Society. How sweet is that? Not only that, this is a year long deal. The link to send to people to purchase the coffee is listed below. 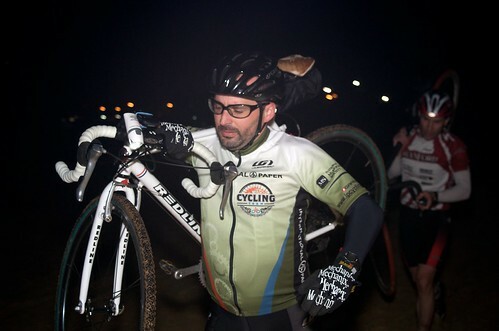 I raced my first cyclocross race of the season after being of the bike for about 2-3 week. Minor case of tendonitis. Cyclocrunk Cyclocross race took place at night which was a first for me. The event is kinda every man, woman, and child have at it. All ages and categories started at the same time. 70+ started. The course was good, but I wish there was a little more pavement. I got lapped by the winner twice, he was rolling. Of course the good part about that is that my last lap was his last lap. Johnny Brusco’s Pizza will be donating 10% of their sales all day Sunday October 24th at both of their locations to benefit the National Multiple Sclerosis Society. Take the family out, eat some great pizza, and 10% spent on food goes to MS. Perfect for after your ride or after church or just to watch a game and eat some Pizza. 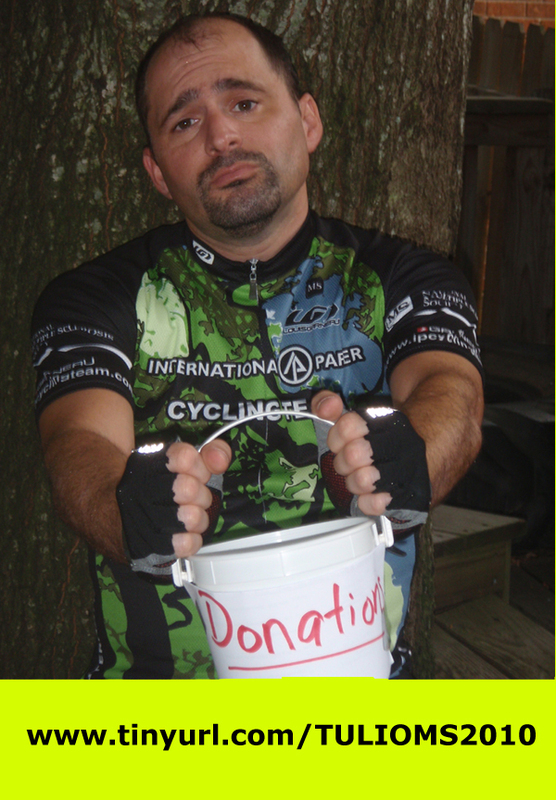 Can’t swing by, make a donation to the IP Cycling Team. 10% of sales from Road ID purchases will go to the National Multiple Sclerosis Society. Get one for the kids, husband, wife, or friend for the holidays. Get a replacement or upgrade your old stinky one for a new fresh one. For the 10% for MS to work, you must use the referrer link below. Help me reach my goal!! For those that do not know, I have been back on the bike after being off of it for 6 plus year. I am riding with the IP Cycling team and raising money for MS. My goal is $2000, which I met and past last year. This year, I am not doing so hot. My goal is $2000 and I have over $1300 to go. Help me reach my goal and donate anything you can. Dontate at the link below. So where have I been besides by blog for the last 2 years. Well, I am back on the bike, still at IP, and have been on facebook.